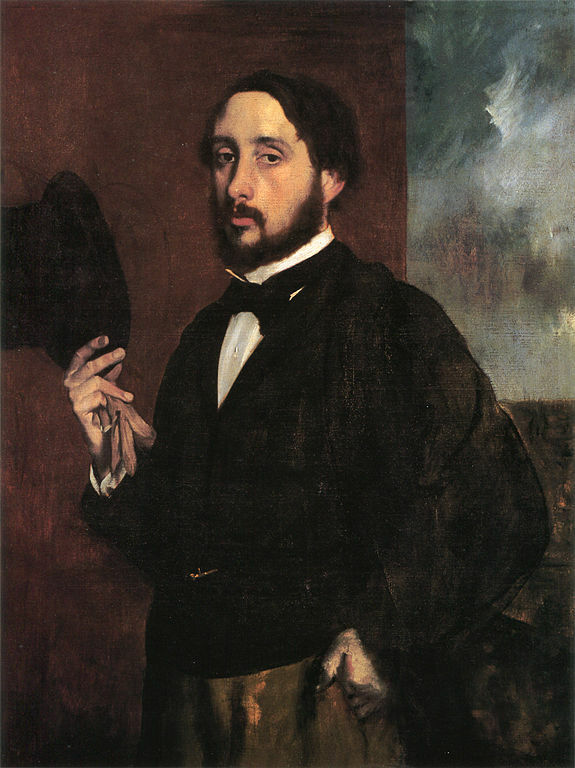 After seizing the pastel Les Choristes by Degas stolen from the Cantini Museum in Marseille in 2009, the Ministry of Economy reviews the issue of stolen art objects found in 2017. A thousand items of all kinds were seized by customs last year. This is the figure that has just been presented recently by the Ministry of Economy. Several cases have recently marked this crime first in November 2017 with the theft of 634 archaeological and ancient objects and, in March 2018, 528 coins currency were found. In 2017, the French customs made 69 findings in terms of cultural heritage, that is to say theft of objects registered or classified "French heritage". 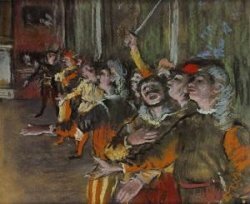 On February 16, 2018, the pastel Les Choristes by Degas from the Orsay Museum was found near Paris. It should soon find the walls of the museum. More than 41,000 cultural objects were seized worldwide during illicit trafficking operations by the World Customs Organization, Europol and Interpol. More than 300 investigations were opened, tens of thousands of checks were carried out in 2017. Interpol points out that the black market for works of art has become as lucrative as the black market for drugs, weapons and counterfeiting, often benefiting terrorist groups.